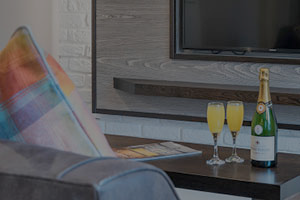 The Lawrance luxury apartments offer a luxury self-catering experience that combines the service and quality of a boutique hotel with the freedom and privacy of apartment living. Our stylish and well-appointed contemporary apart-hotels are a hidden gem for business travellers and leisure guests who expect that little bit more from their accommodation. 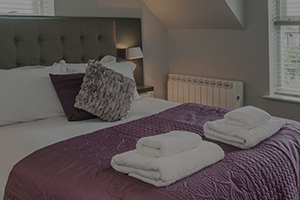 They have been developed to offer a real home-from-home feel and are available for one night stays, weekend breaks, short breaks and long stay visits. 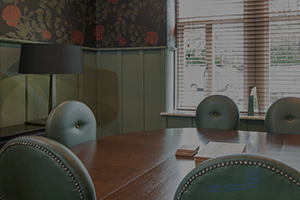 Our selection of beautifully decorated and fully-equipped studios, one, two and three-bed luxury serviced apartments are all centrally located in Harrogate and York with excellent transport links and restaurants, bars and shops on the doorstep.